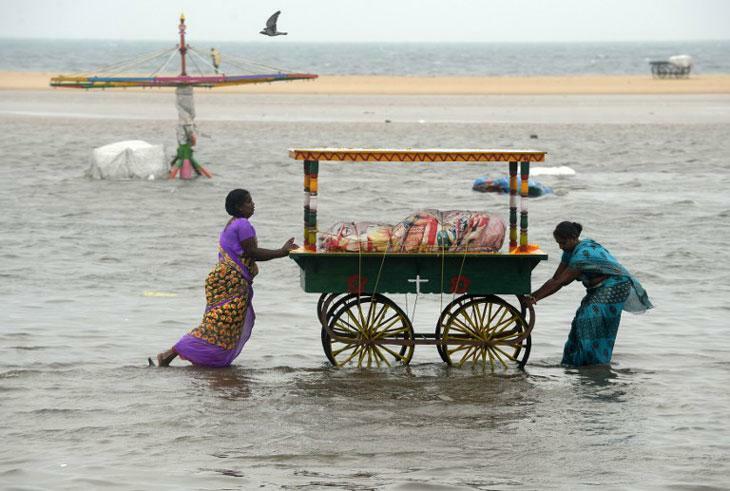 Chennai floods again, will it be as bad as 2015? 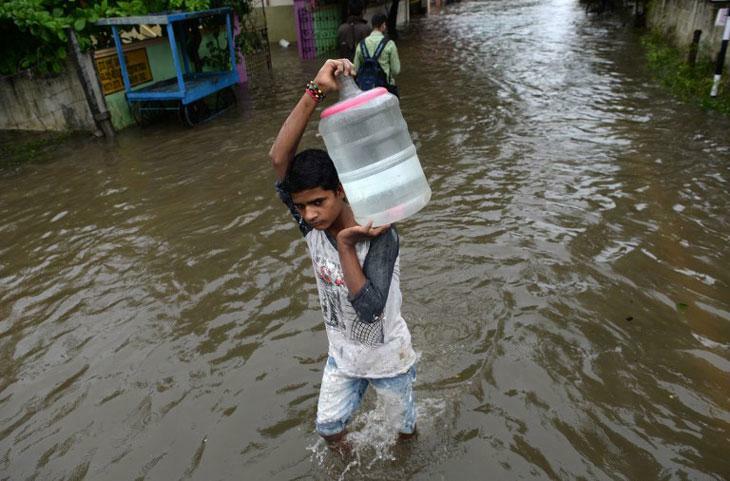 Roads flooded and schools closed, has Chennai not learnt from the 2015 floods? 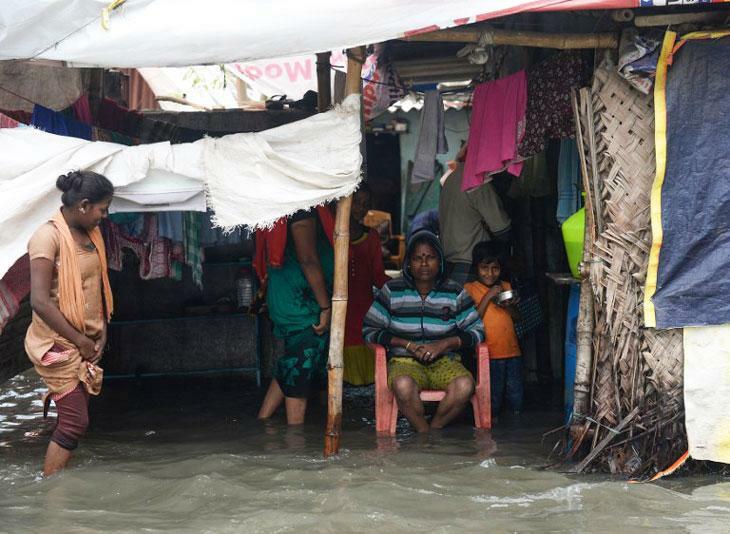 Located in the path of the retreating monsoon, Chennai, on Thursday, saw heavy rainfall bring life to a halt. 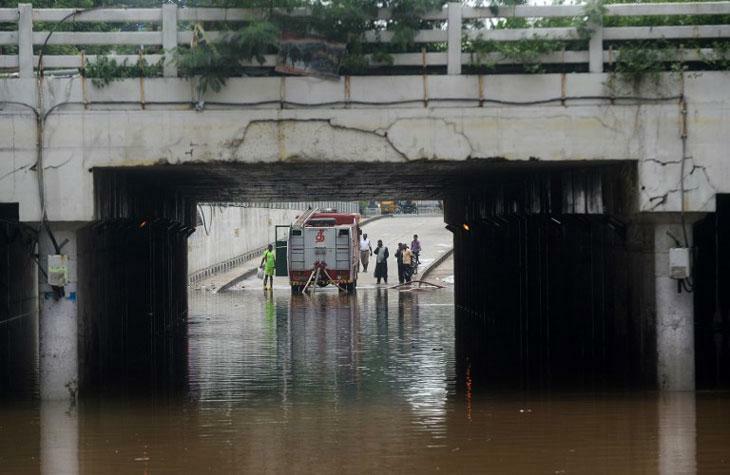 Rain lashed the city for several hours, with the continuous downpour resulting in flooded roads and localities. Already, eight people have died, while thousands more have been rendered homeless. 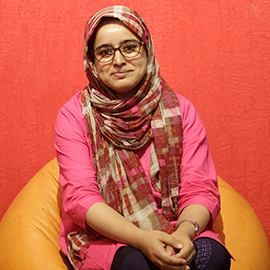 The government has set up around 105 relief camps to provide shelter to displaced people. With visibility poor, subways have been closed and the neighbouring districts of Tiruvallur and Kancheepuram have announced the temporary closure of schools. Water logging and overflowing sewage mixing with rainwater has also led to a slow down in garbage clearance. All of this is contributing to a potential health crisis in the days to come. 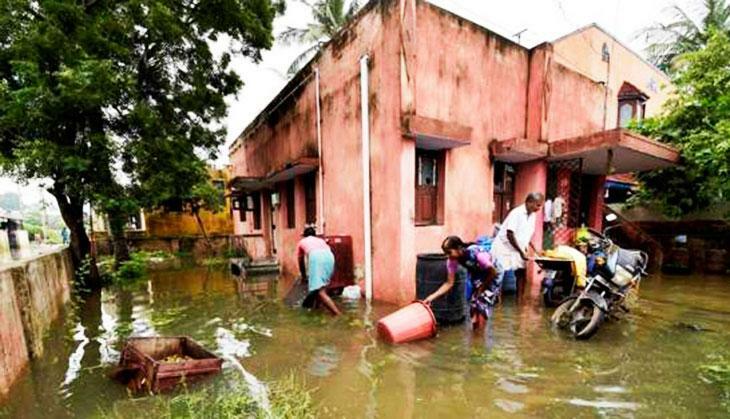 The deluge comes scarcely two years after the 2015 floods, which first brought national attention to Chennai's risk of flooding. 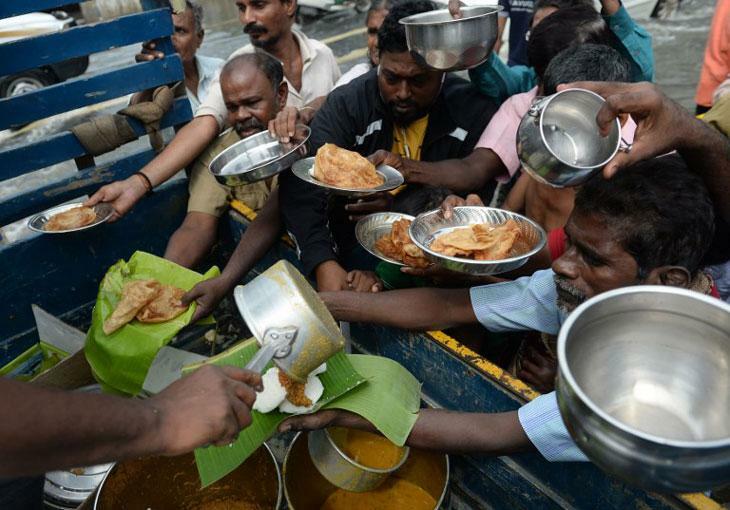 TWEET THIS Chennai floods again, will it be as bad as 2015? 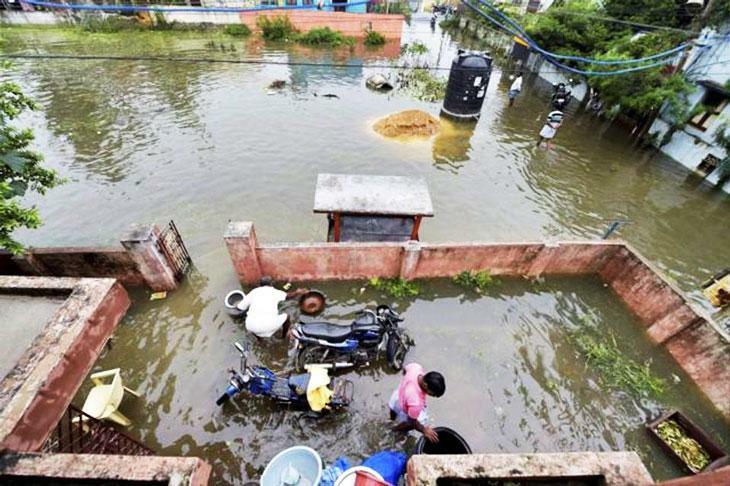 Roads flooded and schools closed, has Chennai not learnt from the 2015 floods?